Coren's empirically based Evolutionary Trajectory is the result of an innovative application of a cybernetic model of change and growth to the study of evolution. 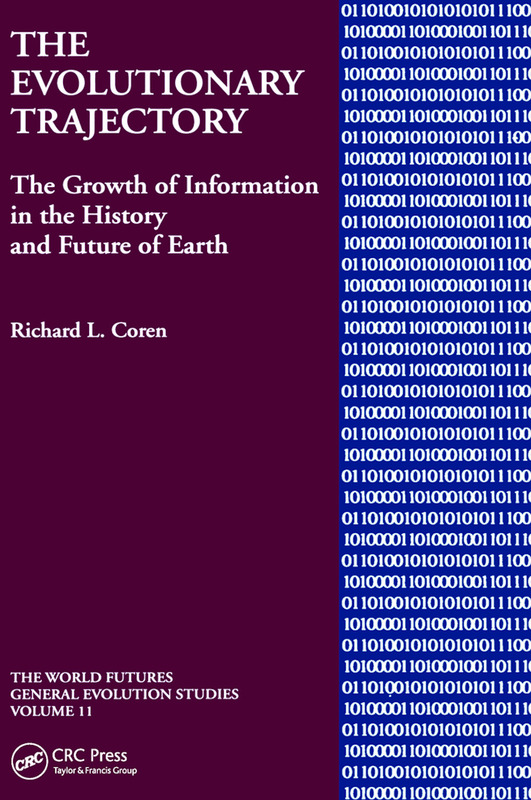 Bringing together a cybernetic analysis of changing systems, the study of organic evolution, thermodynamics, paleontology, and information theory, Coren argues that evolution is a single process beginning with the Big Bang, continuing with organic change on earth and the growth of civilizations, and extending through to the technological accomplishments of mankind. This process is revealed through a study of the rate of evolutionary change on earth, how that change is measured and interpreted, the cyclic nature of its occurrence, and its continuity not only up to the present moment, but well into the future.